Join us for our Spring Symposium! Join us on Saturday, April 13th from 10:00am to 3:00pm to explore your future at the South College Asheville Spring Symposium! We know that the healthcare needs of the Asheville community are evolving and growing. 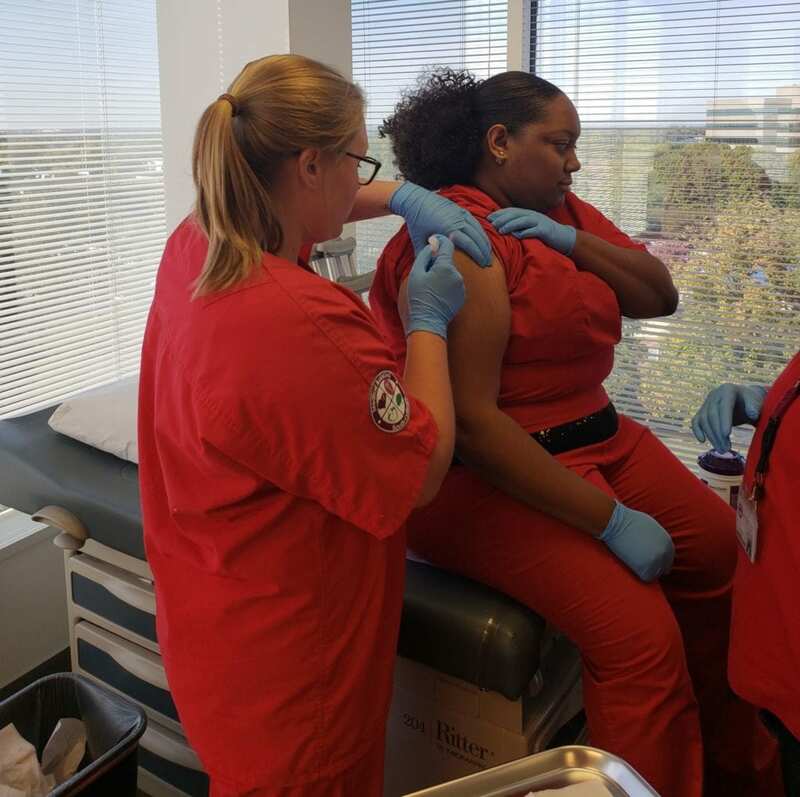 To meet those needs, South College has built an extensive healthcare program offering, with 15+ programs that equip graduates to care for patients and make an immediate impact in the healthcare field. 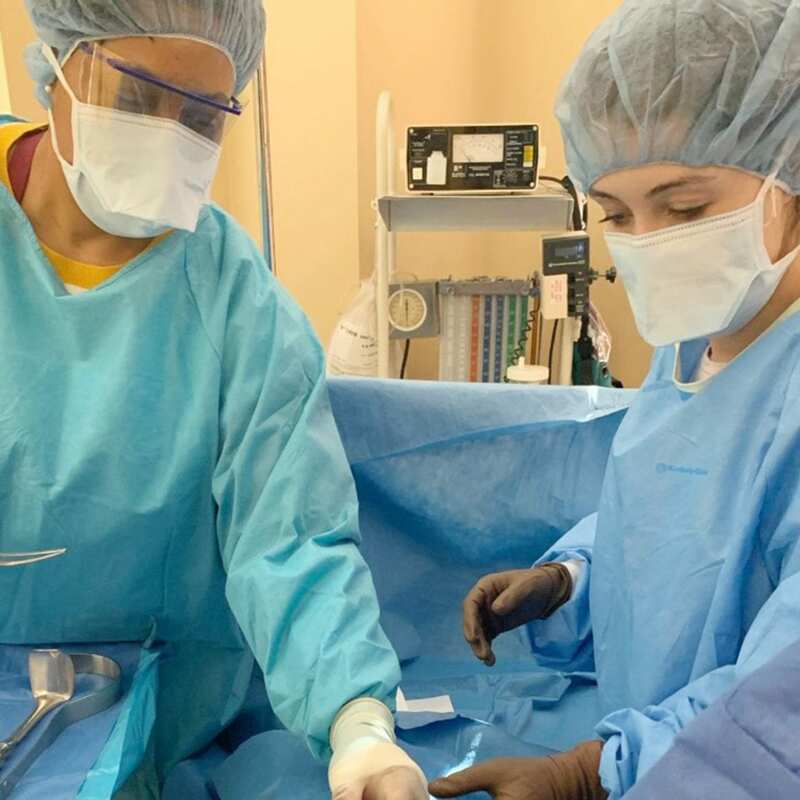 Experience live labs overseen by instructors for programs such as Physical Therapist Assistant, Nursing, Surgical Tech, Medical Assisting, and more. Get answers to your Financial Aid questions from our knowledgeable staff, including funding availability, grants and scholarships.